We can all appreciate the importance of good referees. One of our main aims is to develop the Touch referee pool through recruiting, retaining and developing locally based referees. 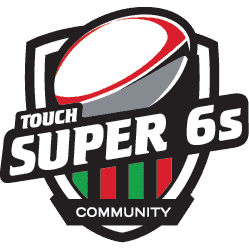 The Super 6s are dedicated to training, supporting and developing enthusiastic, committed referees through coaching and skills development. 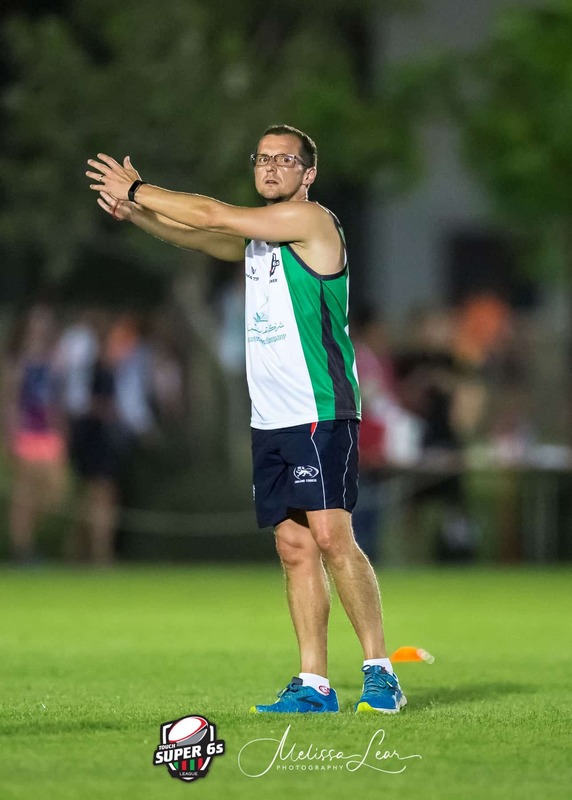 The Super 6s referees are proudly sponsored by Livfit, a turn-key comprehensive wellness solution provided by Oman Insurance company that HR Managers can use for free to help employees make positive lifestyle choices. LivFit empowers individuals to take charge of their physical and mental well-being, living their life healthy, happy and fit.